SHINING LIGHT: Daniel Justin was the only shining light for Mil Lel when the side faced a tough North Sportman’s outfit Saturday at Frew Park. 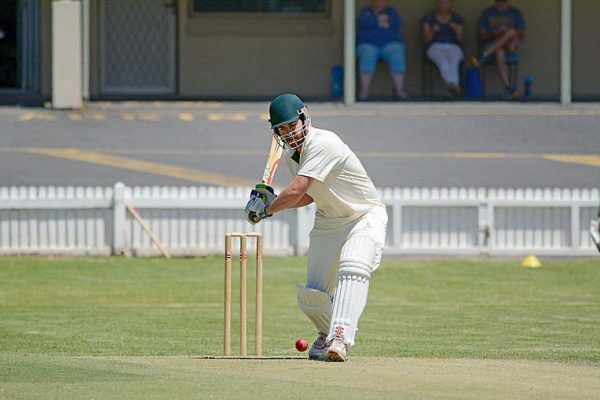 NORTH Sportsman’s showed why it currently sits top of the Barber Shield cricket ladder on Saturday, with a demolition of Mil Lel at Frew Park. The Round 9 clash saw Mil Lel win the toss and choose to bat, lasting 52 overs for just 93 runs.